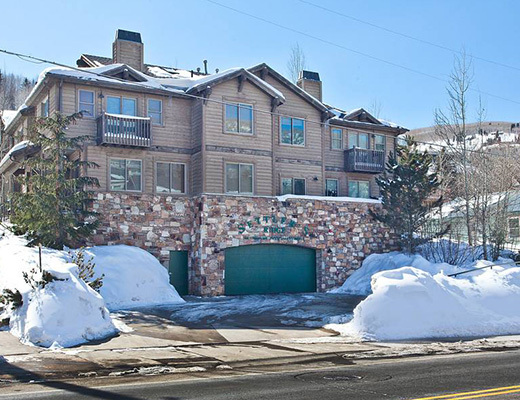 This cozy 2-bedroom/2.5-bath condo features a full kitchen with granite counters, dining area and living room with gas fireplace and wall-mounted television. 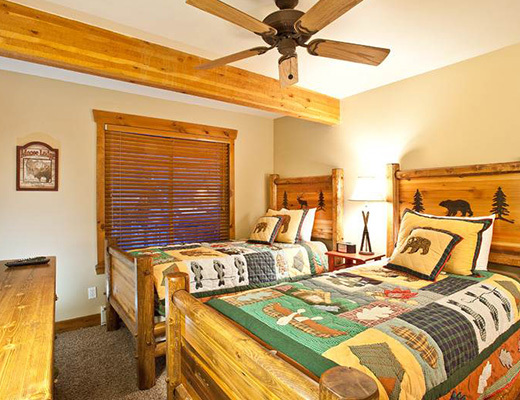 A charming bear motif runs throughout the unit, as do leather, wood and slate acents. 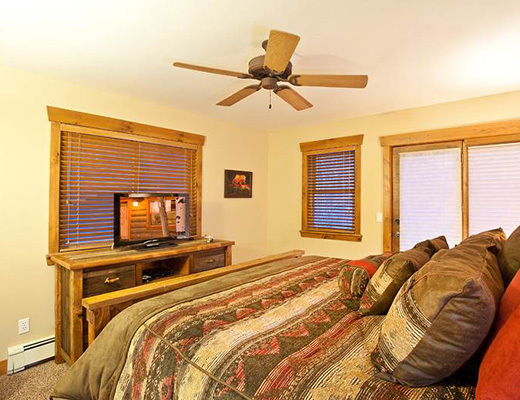 Additional amenities include wireless internet access and a private washer/dryer. 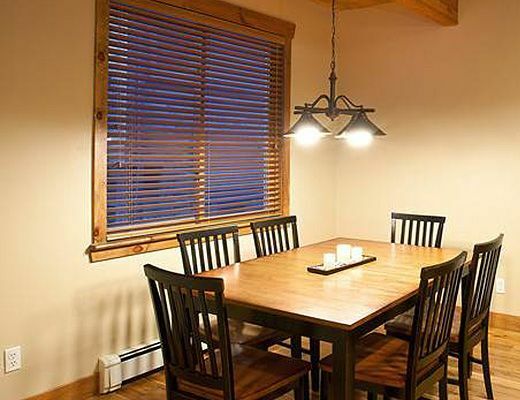 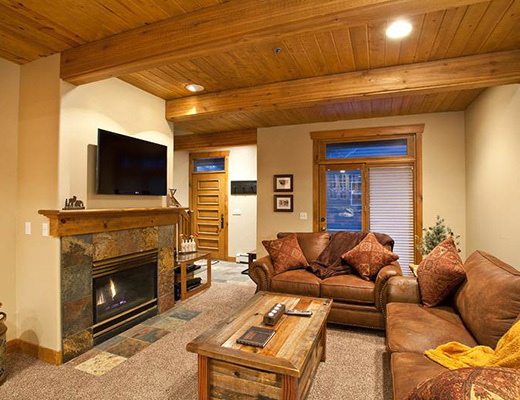 This property is located three blocks from historic Main Street, one-half mile from both Park City Mountain Resort and Deer Valley Resort, and directly on the free citywide shuttle route. 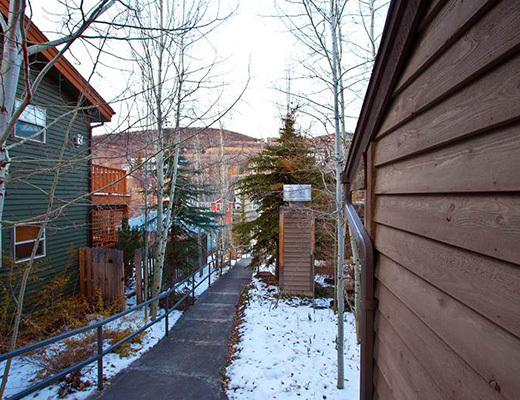 Hop on the shuttle and catch first chair at Park City's Town Lift on Main Street - be the first one on the slopes each morning! 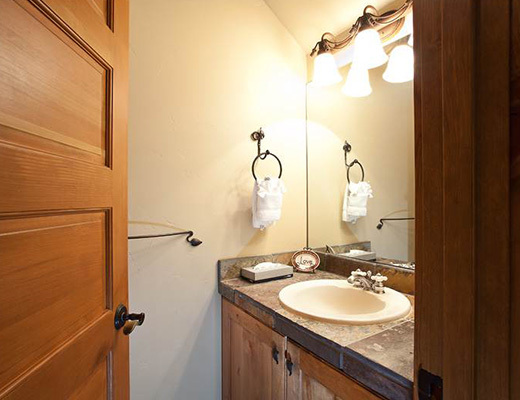 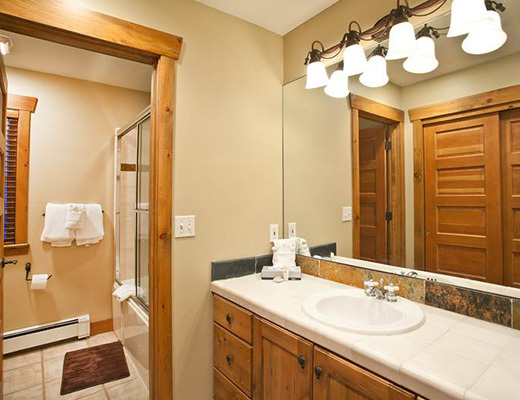 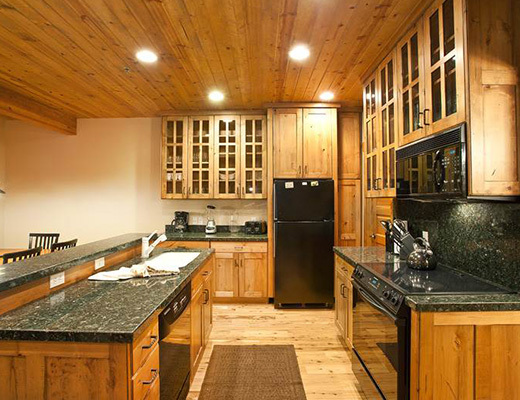 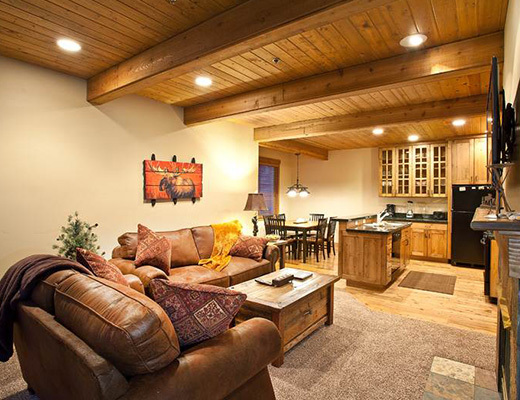 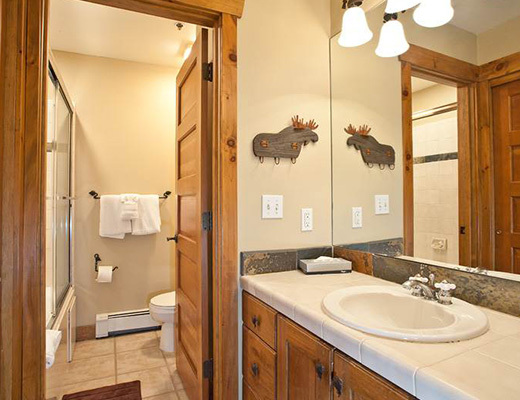 Settler's Ridge offers guests a common hot tub and underground parking.